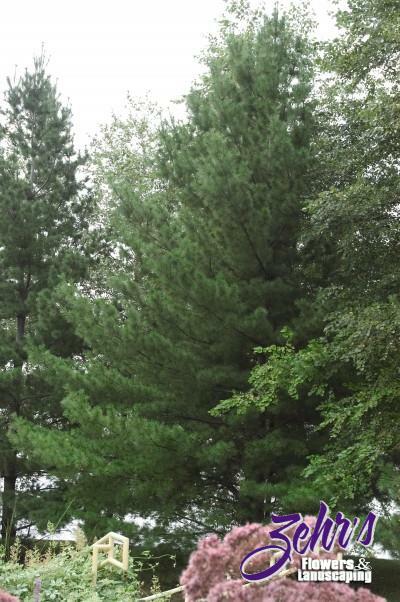 Fast growing pine, native to a good part of the Eastern United States. Open to loosely pyramidal as a young tree and becoming more irregular with age. Does not do well in open sites in zone 3.